Parrotheads of the world unite, it’s time to go Back to the Island!! 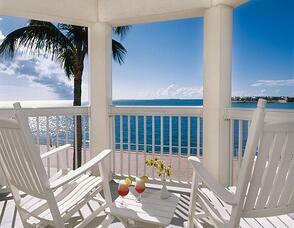 The Westin Resort and Marina Key West has become the Margaritaville Key West Resort and Marina. 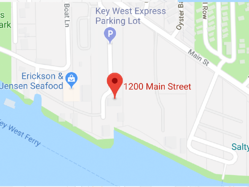 This 170+ room resort is the epitome of Key West and now with Jimmy Buffett lending his name to it, only backs up that claim. 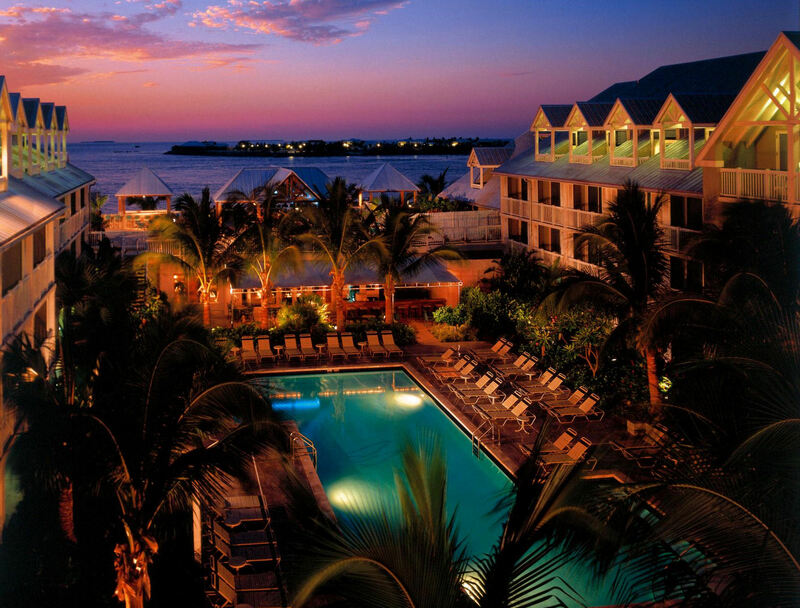 This AAA Four Diamond waterfront resort is just steps from Mallory Square, home of the nightly Sunset Celebration. Hundreds come out every night to watch the sun slowly set into to the emerald waters off Key West. Street vendors and performers also gather to hawk their wares and put on a show that only Key West could pull together (you might even see Spiderman or Darth Vader). 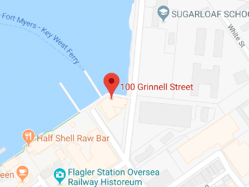 The resort is also just a block from the famous Duval Street. Lined with some of the best restaurants, waterholes, shopping and art galleries that you’ll find anywhere. The marina is also home to one of three cruise ports on the island, welcoming people from around the world. For the gourmet in all of us, the resort is home to three fantastic restaurants. Bistro 245 is a casual, indoor dining experience, with gorgeous views of Key West’s One Particular Harbor. Castaways is the classic pool side bar, for all you Beautiful Swimmers, which features a minimalists, no nonsense menu. From appetizers, salads to burgers and other sandwiches, not to mention a cocktails to die for. Lastly, is the Sunset Deck. As the name proclaims, you will have a panoramic view of the harbor and of the Key West sunsets, as you’re sipping on that fresh Boat Drink. If you want to try something a bit different and get some of that Island Fever, then hop on the island ferry that will take you to Sunset Key, just across the harbor. This private island has all the amenities that you could desire. 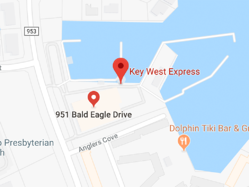 So, on your next escape, grab your Brown Eyed Girl or Lost Boy, not forgetting your shaker of salt, while making another Trip Around the Sun and head to the namesake, Margaritaville Key West Resort and Marina. If you're heading down to the island and need some ideas on what to do, then download our 101 Things to do Guide.